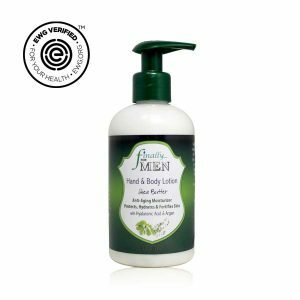 Formulated especially for pregnancy, with a soft lavender scent, this moisturizing lotion contains no unsafe or iffy ingredients that can be absorbed into baby’s system, just safe, fortifying nutrients. Formulated especially for pregnancy, with a soft lavender scent, this moisturizing lotion contains no unsafe or iffy ingredients that can be absorbed into baby’s system, just safe, fortifying nutrients. Organic Mango Butter blended with nutritious Organic oils of, Sunflower, Rosehip, Avocado, Pomegranate, Calendula Flower and Chamomile, soothes and softens itchy, dry and stretching skin. Use daily, as needed, for naturally healthy and glowing pregnant skin.